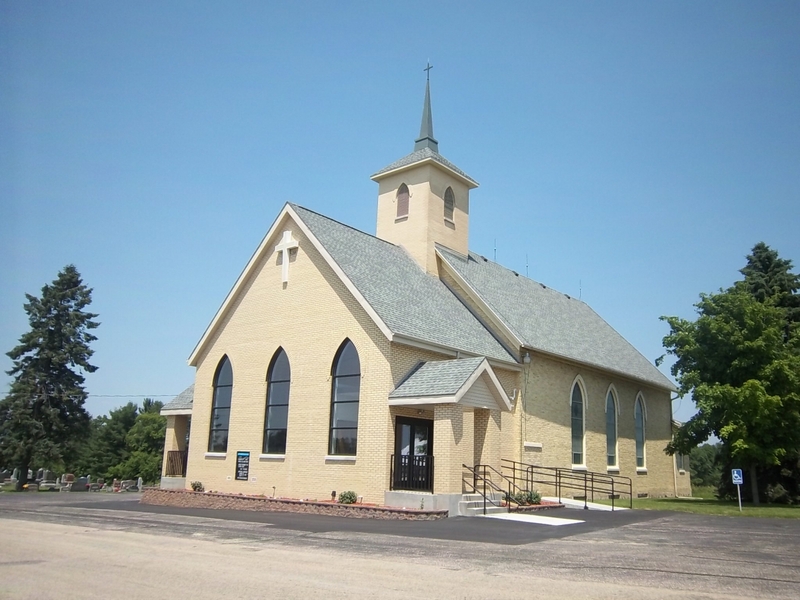 Zion Lutheran Church is committed to preaching God's word and administering the sacraments of Baptism and Holy Communion so that families and individuals may become wise unto salvation and meet the challenges that they may face throughout their lives. If you don't already have a church home, we invite you to worship with us. We offer you the opportunity to enrich your life with God's Word and fellowship with other Christians. We're not a large congregation, but in many ways this is an asset for us. We're able to establish sincere, close Christian relationships with each other. Everyone is valued and appreciated as a redeemed child of Christ at our church. Our small size also allows us to live out our lives according to what Jesus taught, namely to love God and one another and to spread the Gospel in the communities around us and the world. 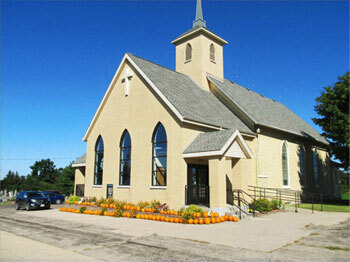 Zion has ministries and programs designed to enrich you spiritually and build your relationship with Christ. We welcome you to come and worship with us.